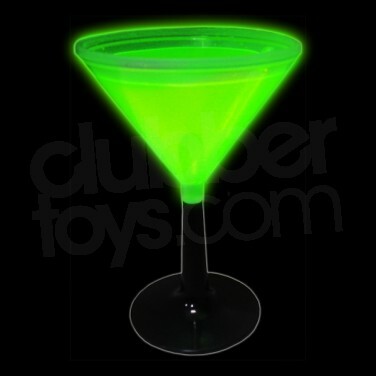 Glow Martini cups are great for any party and look amazing. Supplied in a mixture of 4 colours, once activated the 'glow' moves freely around the cup. They are perfect for drinks but why not ice cream & other desserts?! Perfect for drinks but why not desserts!? 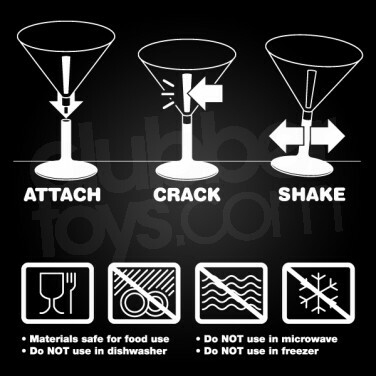 For larger quantities see our Glow Martini Cup Wholesale section.